Innovative Leisure has more than a decade of experience in the supply and installation of auto belay climbing walls. 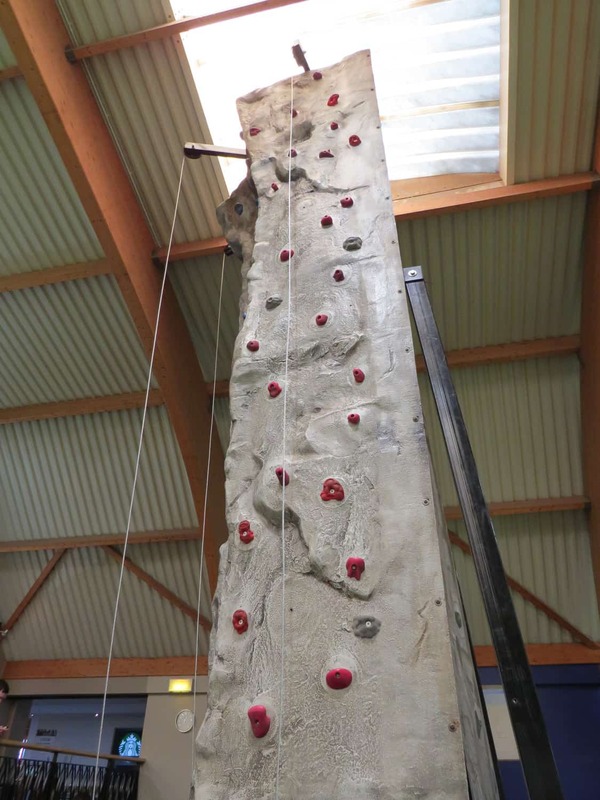 We provide climbing walls that are built to the highest standard with a handcrafted fibreglass imitation rock surface. Coupled with the safest auto belay system on the market and built onto solid steel framework, they are unsurpassed in terms of durability, safety and ease of operation. 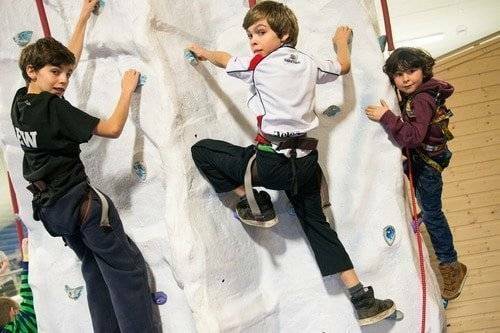 They offer a great introduction to rock climbing for children and adults and have impressive return on investment potential. 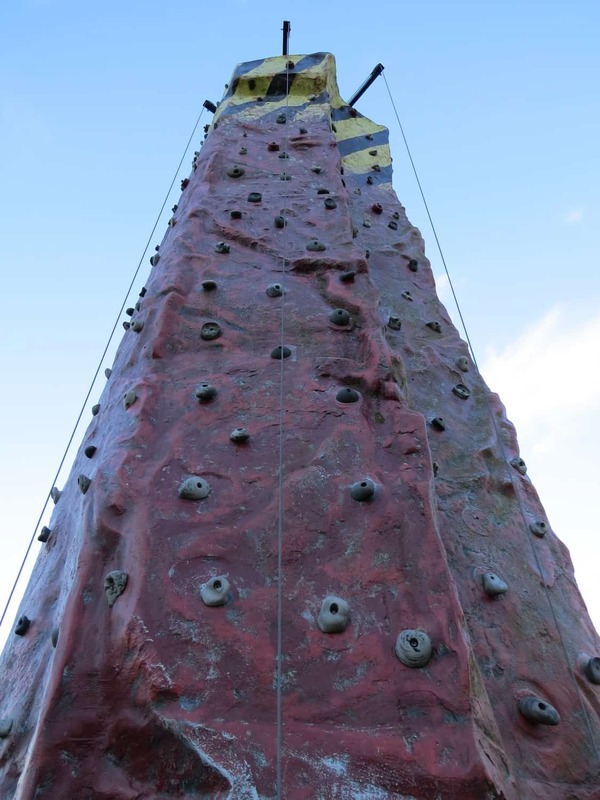 We supply rock climbing walls in standard sizes ranging from 5.5m (18ft) to 10m (32ft) as well as custom height options. 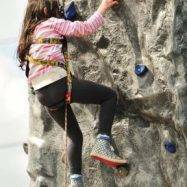 Every climbing wall comes with a dedicated Hydraulic Auto Belay device for each climbing route. Our manufacturer designed and developed the first Auto Belay devices which continue to set the industry standard as he safest and most durable available. It is also the only Auto Belay device to achieve the prestigious TUV certification. The Auto Belay System is great for operators as it greatly reduces staffing requirements. One member of staff can manage up to five climbers at a time and need not possess a formal climbing instructors qualification to operate. 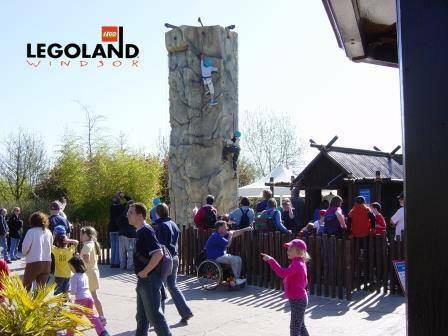 Our climbing walls are manufactured with a focus on great design and build quality. 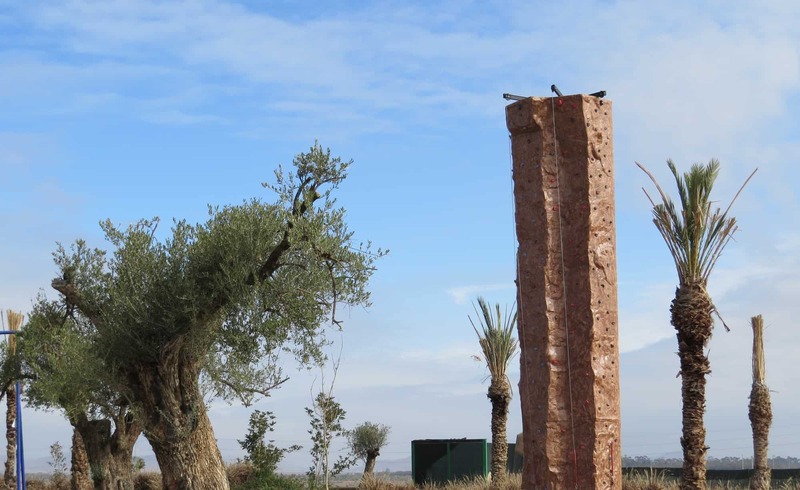 The climbing tower surface is a one-piece hand laid fibreglass mould, guaranteeing a consistent level of durability, robustness and strength. Standard finish is a smooth granite grey effect but a range of colour and surface texture options are available including the realistic ‘Grip-A-Rock’ finish which emulates real rock texture. The highest quality steelwork is used to construct the framework and is available with a galvanised finish for locations with proximity to the sea. 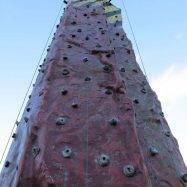 This ensures you can be confident your climbing wall is built to last. 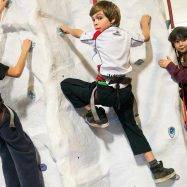 All of our climbing wall packages include everything you need to begin operating. Included is the highest quality climbing equipment from leading manufacturers including carabiners, swivels and harnesses. Full turnkey options are also available which include safety matting, barriers, Electronic Climber Timers and many other optional extras. 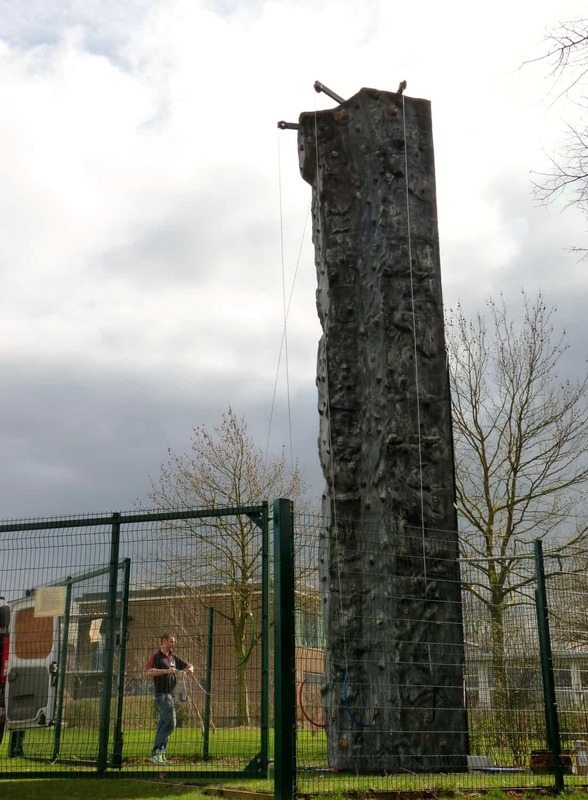 The 7.3m (24ft) Climbing Wall is the most popular choice among our customers. 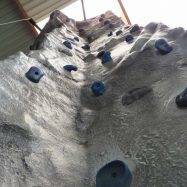 This wall can accommodate four climbers at a time and provides a challenging climb for both novice and experienced climbers alike. The Hydraulic Auto Belay System provides the necessary support to the climber whilst keeping the required staff numbers minimal. These walls can be installed either as a complete unit or in component sections where access is limited. 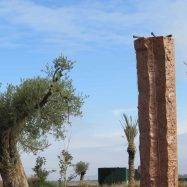 They can be secured using anchor bolts into the ground or ballasted with weights if required. Outdoor installations involve a concrete pad and are secured using chemical anchor bolts. For an even bigger challenge, this wall is also available in a 32ft (10m) option to the same specification as the 7.3m model. 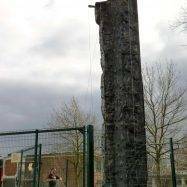 All climbing walls are supplied with a design review, risk assessment, operators manual and a training session for your staff is also included. In the UK, each wall is also fully ADIPS tested and a document of compliance is supplied as standard. 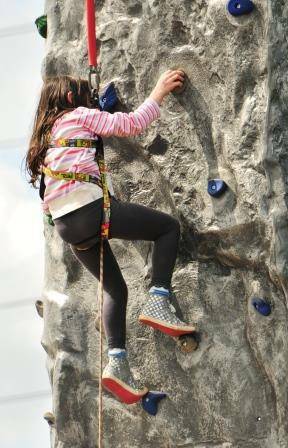 Why Buy a Stationary Climbing Wall from Innovative Leisure? 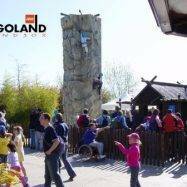 Innovative Leisure Stationary Climbing Walls are popular across many sectors and can be found in large theme parks such as Chessington World of Adventures and Legoland as well as family entertainment centres such as We Are Vertigo in Belfast and 360 Play in Leicester. 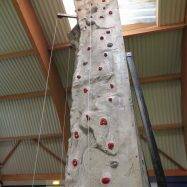 Center Parcs operates our walls at it’s Elveden Forest and Sherwood Pines sites while you can also climb permanently sited Innovative Leisure walls at many farm attractions including Mead Open Farm in Bedfordshire. The wall is doing very well. The service we’ve received from Innovative Leisure has been second to none. I look forward to a long term relationship with Phil and Innovative Leisure. 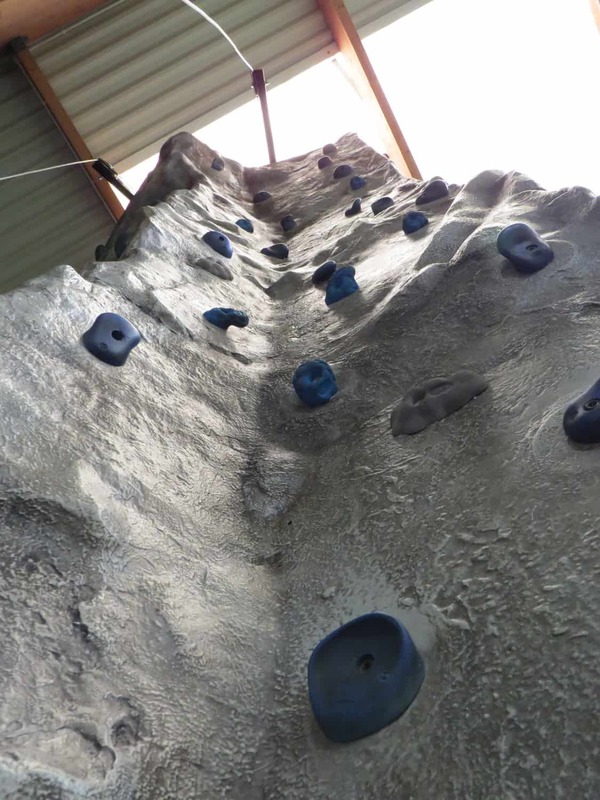 It is an immensely difficult task, but not impossible – just like climbing the real thing. I hope our wonderful children will never forget the time they stayed at school and climbed through the night under floodlights to conquer Mount Everest.